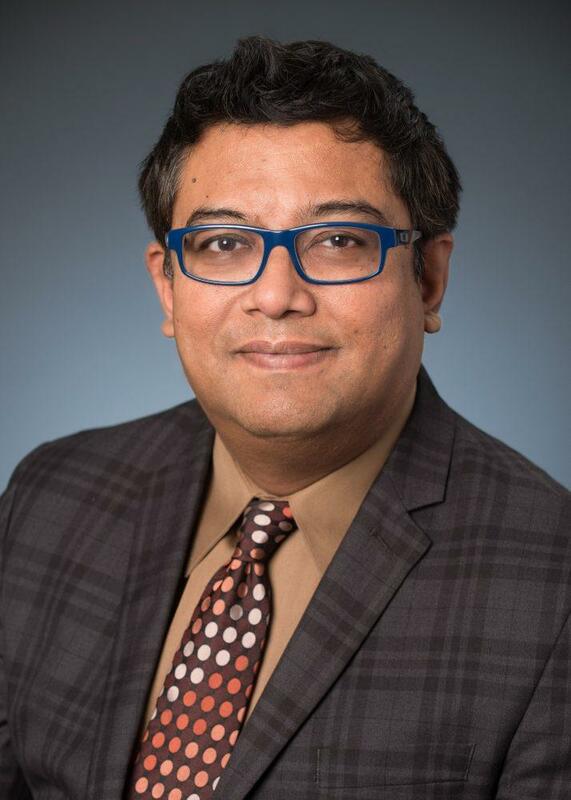 Sanjoy Dutta, PhD, JDRF associate vice president of Research and Institutional Partnerships as the newest member of Practical Diabetology’s Editorial Advisory Board. These editorial advisory boards are comprised of world-renowned physicians, nutritionists and diabetes educators. 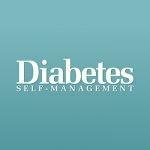 To learn more: Diabetes Self-Management Editorial Advisory Board, Practical Diabetology Editorial Advisory Board. 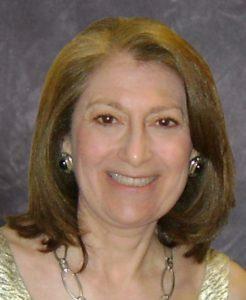 Dr. Allweiss is an endocrinologist and has been working with the CDC Division of Diabetes Translation (DDT) since 1999. In this role, she has participated in a variety of important projects, including the National Diabetes Education Program (a joint CDC and National Institutes of Health program) worksite initiatives, Pharmacy, Podiatry, Optometry, and Dentistry (PPOD) initiatives, the CDC National Healthy Worksite Program, and CDC’s Emergency Preparedness Programs. Dr. Allweiss, a longtime subscriber to Diabetes Self-Management, will share her expertise and serve as a contributing writer to the publication. She will cover diabetes news and provide important research updates. More specifically, Dr. Allweiss will author content in support of Diabetes Awareness Month (November). Dr. Allweiss completed her fellowship in Endocrinology at Cedars Sinai Medical Center in Los Angeles and was the chief clinical fellow at the Joslin Diabetes Clinic in Boston. She received a Masters of Science in Public Health while completing a residency in Preventive Medicine and Occupational Health at the University of Kentucky. Currently, Dr. Allweiss serves as the co-chair of the American College of Occupational and Environmental Medicine (ACOEM) Health and Productivity Section, has been in private practice and on the faculty of the University of Kentucky Medical School. 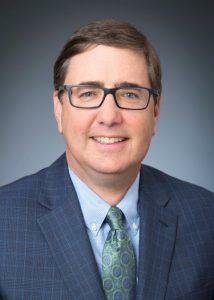 For more than 10 years, Plumer has dedicated his time, energy and resources to the JDRF mission. Since 2004, he has served as an IBOD member, San Diego chair of government relations and advocacy, IBOD Finance Committee member, and a participant and fundraiser for JDRF’s galas, One Walks and Rides to Cure Diabetes. Beyond advocacy, Plumer’s connection to Type 1 diabetes is personal. The San Diego native has been managing the condition for 40 years, and his brother, sister-in-law, grandmother and great-grandfather all have or had T1D. Diabetes Self-Management and JDRF, the leading global organization funding Type 1 diabetes research, joined forces in 2018 and launched a “diabetes champion” celebrity series featuring several JDRF Ambassadors, including actress Brec Bassinger, ESPN analyst Adam Schefter and Food Network celebrity chef Anne Burrell. The series dives into each ambassador’s T1D journey, discusses the importance of supporting a loved one with the condition, and provides strategies to make powerful strides in the race to find a cure. In 2007, Plumer received JDRF’s National Golden Advocate Award and was honored locally with the San Diego Combined Health Agencies’ Volunteer of the Year award. He holds a Bachelor of Science in finance degree from San Diego State University and completed executive education from the Center for Creative Leadership, Harvard Business School and Kellogg School of Management. When describing the importance of diabetes advocacy, Plumer says the advancement of T1D research and finding a cure are paramount. “The existing partnership between JDRF and Diabetes Self-Management supports both organization’s missions to provide education and support to the community. I look forward to not only continuing the relationship but expanding it,” adds Plumer. As associate vice president of the world’s largest funder of Type 1 diabetes (T1D) research, Dutta oversees all JDRF research programs designed to treat Type 1 and its complications, including the artificial pancreas, glucose control, beta cell replacement and complications portfolios. He is also responsible for international partnerships with world-leading government, non-government, foundation and commercial organizations. Dr. Dutta joined JDRF in 2009 and brings extensive drug development experience, managerial expertise and diabetes knowledge to the JDRF mission. JDRF has been a strong supporter of Practical Diabetology. In 2018, several JDRF researchers served as contributors, including Mark A. Atkinson, PhD, founder and executive director of JDRF Network for Pancreatic Organ donors with Diabetes nPOD, and recipient of the American Diabetes Association’s 2018 Albert Renold Award. Other prominent T1D researchers and scientists will be featured in Practical Diabetology’s Researcher Spotlight: Innovations and Advancements digital series throughout 2019. CDC’s Division of Diabetes Translation believes in the power of science to turn the tide in the diabetes epidemic. We are dedicated to putting that science into action through programs and policies that help people prevent type 2 diabetes and improve the health of everyone living with diabetes. We continue to make important strides with the understanding that much more needs to be done. JDRF’s mission is to accelerate life-changing breakthroughs to cure, prevent and treat Type 1 diabetes and its complications. The non-profit has contributed more than $2B to T1D research since it was founded in 1970. To learn more, visit jdrf.org. 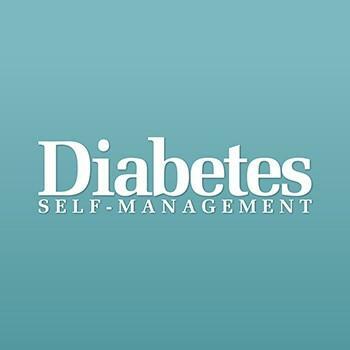 Established in 1983, Diabetes Self-Management magazine and website, DiabetesSelfManagement.com, are respected and trusted publishers of diabetes news and information. The award-winning magazine, with more than 7 million readers, and the website, with nearly 1.5 million page views per month, offer up-to-date medical news, practical “how-to” features and a wealth of healthy recipes for over 30 million Americans seeking tools and strategies to successfully manage the condition. 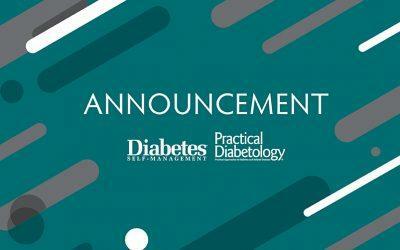 DiabetesSelfManagement.com was named a best diabetes blog 2018 and 2019 by Healthline and a top Type 2 diabetes blog by Everyday Health (2019) and MyTherapy (2018). The bimonthly magazine is equally revered and the recipient of 23 prizes at the 2012 National Health Information Awards, for an extraordinary 15-year total of 367 awards. Practical Diabetology has been a trusted source of up-to-date, diabetes patient care information for more than 30 years. Providing timely information that explores practical approaches to the treatment of diabetes and related conditions, Practical Diabetology, a quarterly clinical publication and website, gives physicians and diabetes educators straightforward, practical information to enhance the care and treatment they provide their patients.